Welcome to the Sock Hop! It’s Be-Bop-A Blog Hop WEDNESDAY, Daddy-O for October 12th! 2 Responses to Welcome to the Sock Hop! 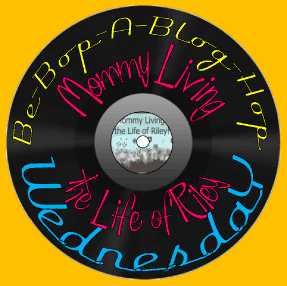 It’s Be-Bop-A Blog Hop WEDNESDAY, Daddy-O for October 12th! Thanks for hosting this hop!!! New follower from GFC! Hey There! Meet Me on Facebook During Week 2 of October’s Tuesday Facebook Follow!